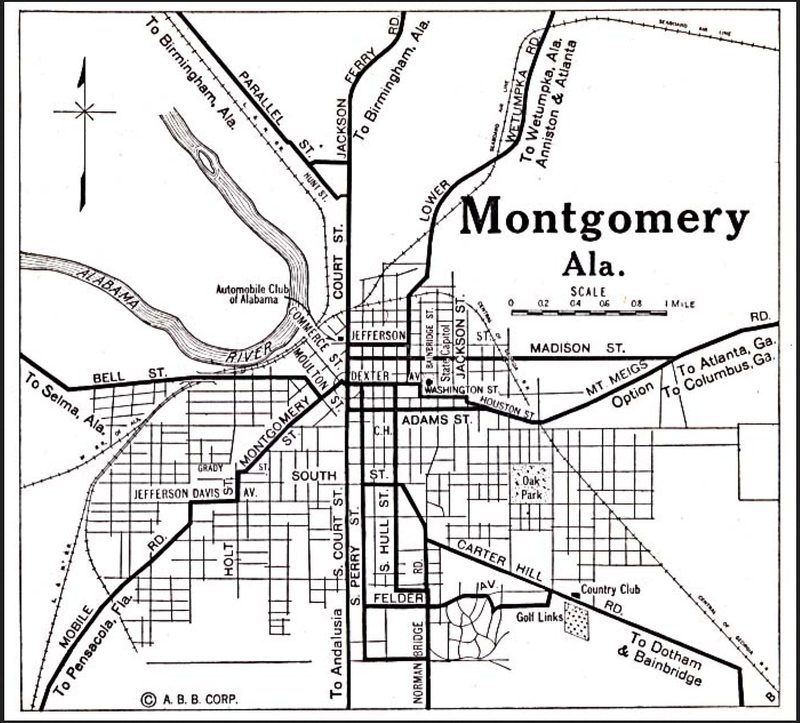 Tag Archive | Martin Luther King Jr.
On March 7th, 1965, the historic Selma to Montgomery March took place. Hundreds of marched in support of civil rights for all Americans, and expressly for the rights of African-Americans subjected to institutionalized segregation and bigotry. The march was blocked by Alabama state troopers and aborted. A second march on March 18th was cancelled due to a court order. Over 25,000 gathered on March 21st, and with the help of federal troops and law enforcement, they completed the 54 mile trek to the state capital in Montgomery. While the reality of who Doctor King was and what is actual legacy has been. There is no question that assassinated leader stands today as a martyr to social justice in America. And the Selma March remains one of the most tangible symbols of the Civil Rights movement of the 1950s and 1960s. The Voting Rights Act of 1965 was introduced in Congress during the Selma March, and once passed became among the most far-reaching pieces of civil rights legislation in U.S. history. 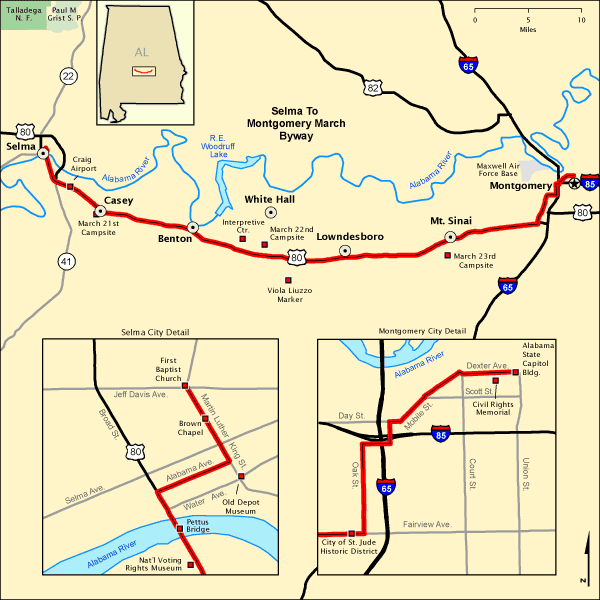 The route of the Selma March is now one of the Federal Highway Administration’s America’s Byways and also a National Park Service Historic Trail that is currently closed due to the ongoing attempted Right Wing coups that has shut down the Federal Government.